We are in the heart of uptown Cebu, just a 5-minute walk from Fuente Osmeña Circle and about 40 minutes to an hour from Mactan Cebu International Airport on light to regular traffic. 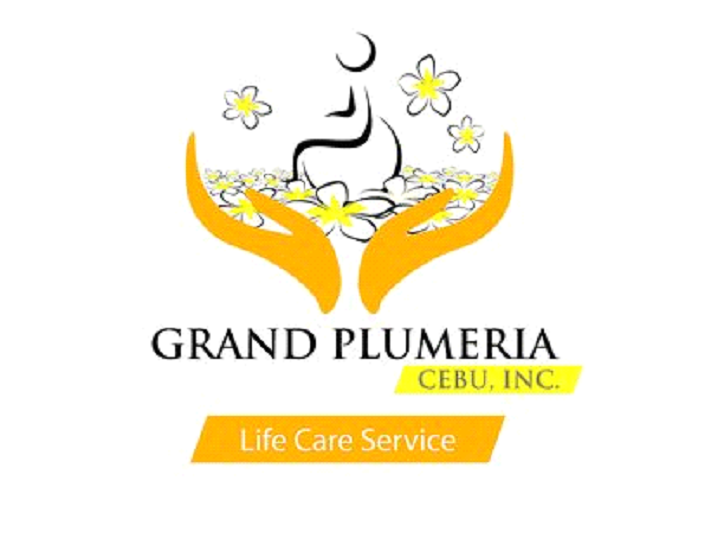 We are in the vicinity of 4 of Cebu’s biggest, most reliable hospitals. From our doorstep, it takes only between 4 minutes (no traffic) to 10 minutes (heavy traffic) to go by car or taxi to Cebu Doctors Hospital, Velez General Hospital, Chong Hua Hospital and Vicente Sotto Hospital. Hi-Precision Diagnostics is also just a 5-minute walk away behind our complex. We are the place to stay for medical tourism. We are just a 2-minute walk to the corner of General Maxilom Ave. (the old Mango Avenue) where business, banking, restaurants, shopping, entertainment, and other services are just a stone’s throw away, where the Sinulog Parades always pass by. We are right across St. Theresa’s College on Juana Osmeña Street. All our rooms have been newly renovated and freshly refurbished. 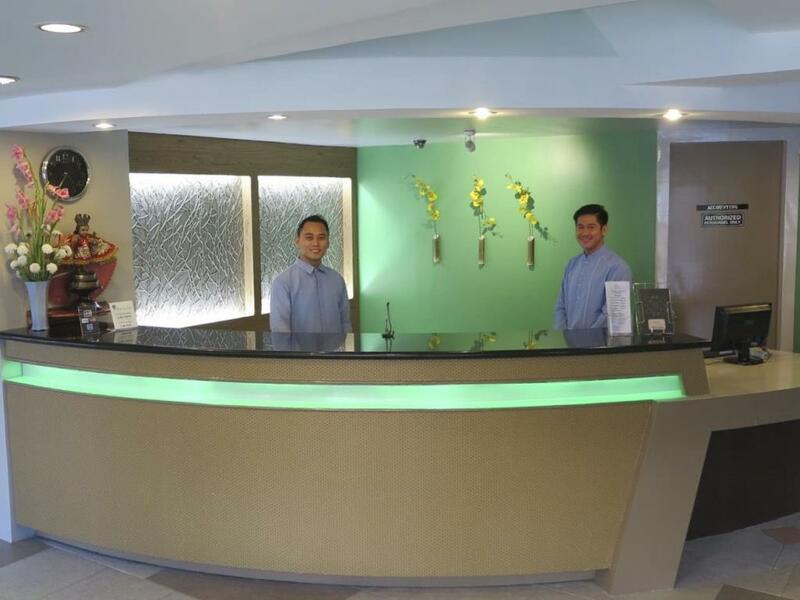 For the price, we have the biggest, most spacious rooms than most hotels Cebu City. Because of that, we can welcome persons with disabilities using motorized wheelchairs. We are Cebu’s first barrier-free hotel to offer Universal Design providing the correct support facilities for tourists in wheelchairs. We have grab bars on both sides of our toilets and roll-in showers. We also have low switches, hangers and electrical outlets on our desktop… so everything is within reach—even for children. Because of this, we are also a very child-friendly hotel. We have 3 Family Rooms with low lavatories. You can work right in the comfort of our guest rooms as we have Wi-Fi in every room. Grand Plumeria is a Life Care Service provider offering acomfortable and safe transportation alternative for travelers withmobility impairments. This is ideal for those with special needswanting to explore new places in Cebu in comfort and safety. Forfast and easy online booking 24/7, contact our friendly customerservice representatives at 0998-032-7121. For more info, visitour website www.grandplumeria.com. Copyright © 2015-2016 Century Plaza Hotel. Designed by	Securedbookings.com.